This bicycle basket may have to be my new indoor mail catcher. 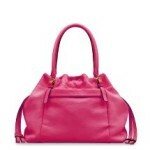 On sale at the Kate Spade Sample Sale (knew it would be!) Yay! Kate Spade Sample Sale TODAY!! 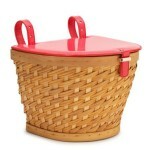 I love that basket, what a great idea to use it as a mail holder. so darling!!!! i love baskets of any variety! don’t they just scream summer?!? kate is the best! did you see all the lovely jewels she had on sale today?!? YAY! !LOVE IT, THANKS FOR SHARING!!!!! 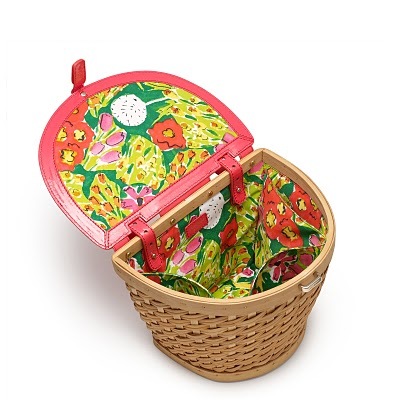 Oh my goodness, that picnic basket is absolutely adorable! I love it! LOVING these too! Did you splurge and get them both? I was a good girl and backed away from the website when I pulled up the sample sale. Nice! 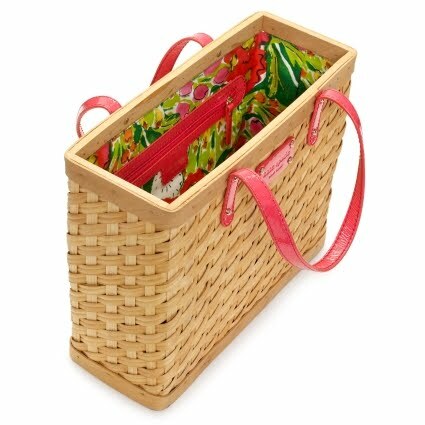 I’m a big basket fan. Since I lost my nursing position of 21 years in San Francisco’s massive budget cuts 15 months ago and retired ( income drop of $90,000/year ), I’m lucky to afford Ziplock bags. 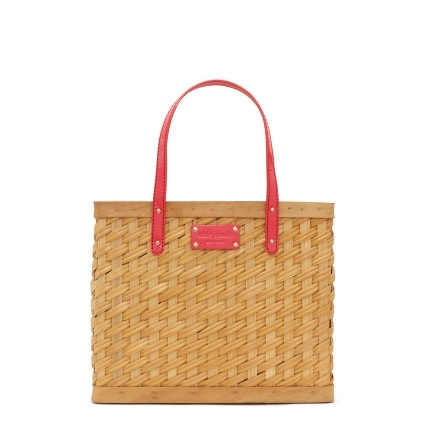 Kate Spade is definitely not on my shopping list. That picnic basket is just adorable. I want to grab a baguette, cheese and some vino!